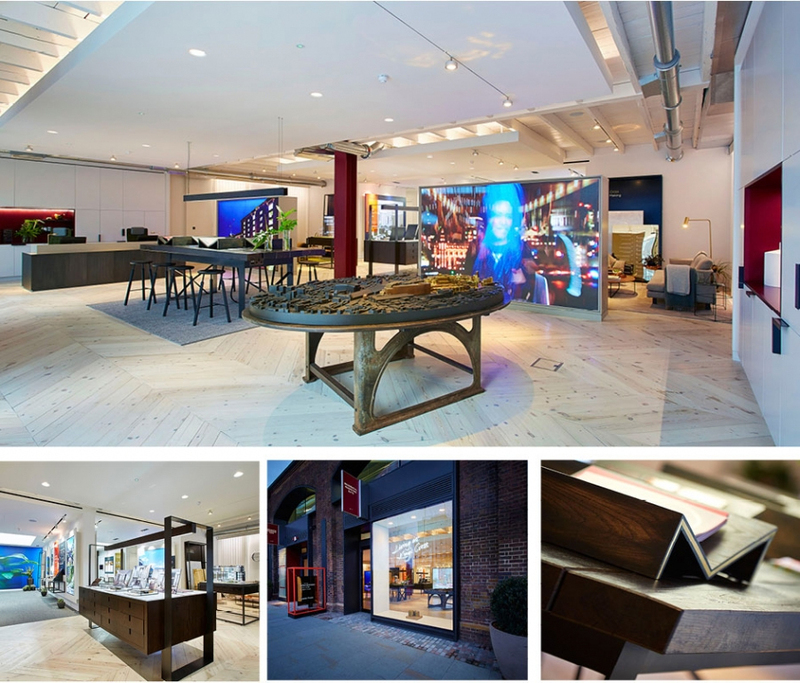 Working in partnership with Johnson Naylor Interior Architects and 8build, Martek assisted in the development of the marketing suite now open in Stable Street. The marketing suite is for the luxury dwellings in Gasholders London, the Plimsoll Building and Fenman House, where prospective purchasers can review and discuss the variety of top end finishes which are available in the high end residential properties. As the showcase for the top end finishes available in these luxury apartments, quality of finishes within the marketing suite were of paramount importance.